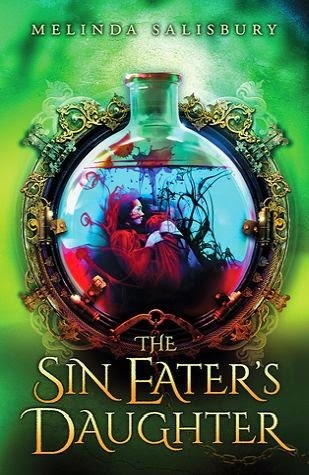 I'm really happy today to be taking part in the blog tour for fab UKYA debut book The Sin Eater's Daughter by Melinda Salisbury. I absolutely adore this book, I think Mel is LOVELY and I'm really excited for people to read this book and fall in love with the world, the characters and the story like I did! Fairy stories have always been a favourite of mine. I suppose they've always been a favourite of everyone’s, whether we realise it or not. They’re such an intrinsic part of human nature, it’s fascinating that virtually every culture in the world has their own fairy tales and mythologies. Though it’s impossible to prove it, every culture on the planet will at some point have passed down legends and tales, father to son, mother to daughter; around campfires, in bedrooms, in sickrooms, in playgrounds. Stories to entertain, to enlighten, stories to warn and teach. They are woven into the fabric of society in a way that makes them inseparable from who we are and what we've become. I grew up centuries after the English witch trials, yet I remember (incredibly cruelly) labelling the older woman who lived alone at the end of my street a “witch”. Where did that idea come from? Where else but fairy tales? I remember assuming goodness and beauty were one and the same, again, a concept born visible in most fairy tales – virtuous girls shone with beauty, brave young men were always handsome. A less conventional outside usually (but not always) indicates a fundamental flaw within – sometimes it can be overcome (Beauty and the Beast) sometimes not (Rumpelstiltskin). The lessons in these stories, guiding and shaping national identities. Here in Europe we grew up with versions of Charles Perrault, Hans Christian Anderson, and The Grimm Brothers' stories in one way or another – whether the purest written form or the Disney modernisations. They’re more than stories, they’re our history too. What’s more interesting to me is the way the stories are surprisingly similar outside of Europe and America, despite the geographical, technical and cultural distances between them. Does anything better illustrate how fundamental the fears and hopes of humans are? All cultures have tales that warn of the dangers of disobeying parents, of too-proud princes being taught lessons of humility, of sly creatures luring young women to their doom with false promises and pretty words. Personally, I favour the older, darker fairy tales. The versions where people are forced to dance in red-hot, cast-iron shoes, where queens are wicked and cruel, where there are many trials to survive before the end, which isn't always happy. I think this is pretty evident in The Sin Eater’s Daughter – both in Twylla’s world and the fairy tales that exist in it, particularly The Sleeping Prince. I knew I wanted my world to have those tales woven into its fabric – half forgotten and dismissed, lying dormant and waiting. I wanted to give Twylla that feeling of being alone in the woods, not able to see the path ahead, or turn back. For me, the story wouldn't have been complete without its own folklore, because it’s too big a part of cultural identity to ignore. 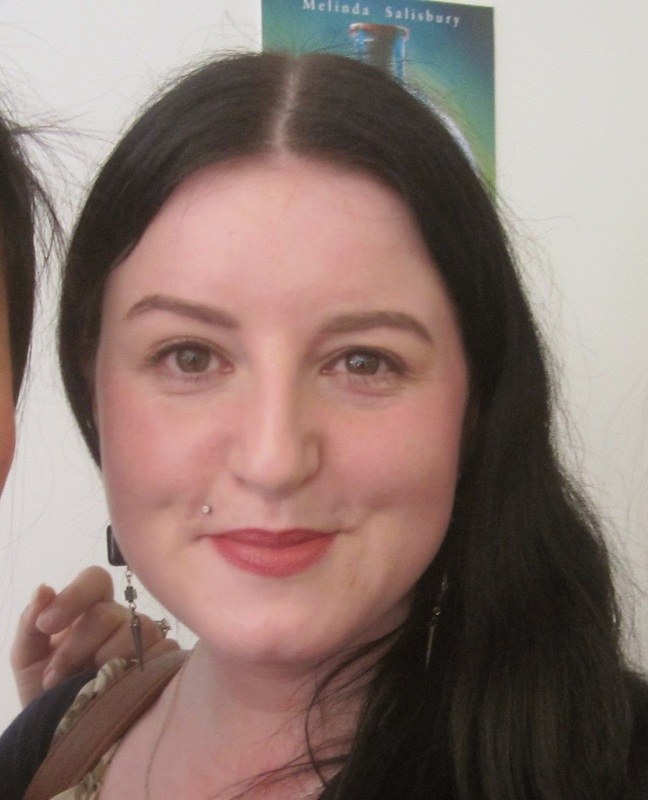 When I was building the world of The Sin Eater’s Daughter, I created a geographical landscape, a theological landscape, and its own mythology, because it was needed to bring the world to life. All worlds and cultures have these stories, it’s how people explain the world around them, especially with an absence of science and technology to do so. Heck, even with technology and science explaining the world to us, we, as humans, still can’t help that prickling of fear we get when we feel eyes on us in the woods, or when we see something out of the corner of our eye that shouldn't be there. We can tell ourselves the rational explanation, but the feelings… They come from something far older, far more ingrained. All the knowledge in the world can’t undo centuries of fairy tales, of witches and princesses and dragons, quests and pacts and battles. And I love that.